The controversy around sitting or standing while at work continues to grow. While many people firmly believe that the sitting disease will cause serious health issues (if it hasn’t already), others think differently. 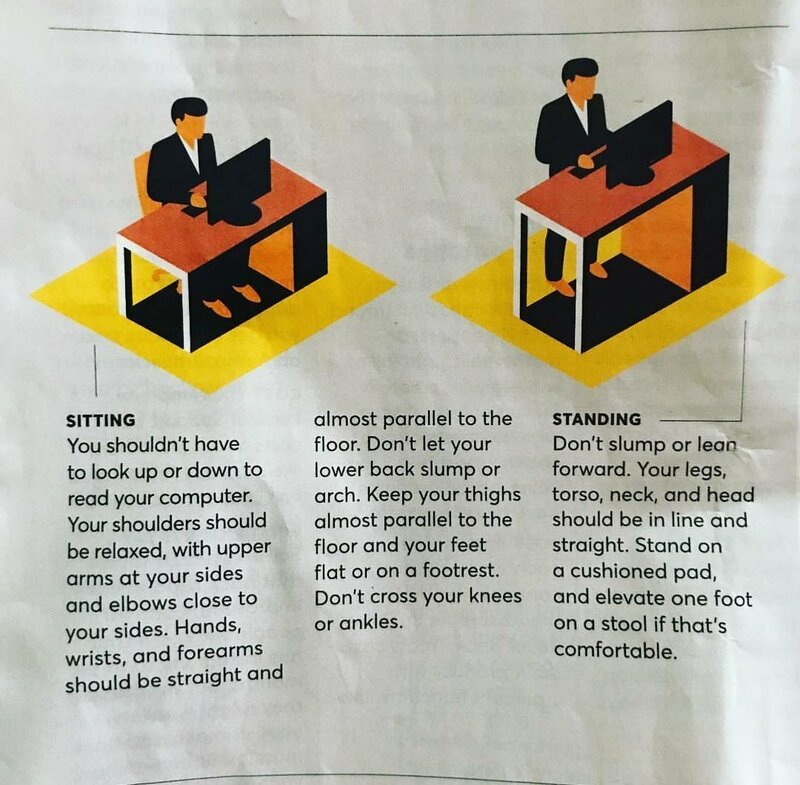 Worried that too much sitting could seriously affect one’s health, consider investing in a sit/stand desks to prevent or even reverse these effects. 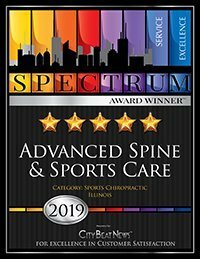 However, Advanced Spine and Sports cares exercise and rehab specialist, Chris Fuller, urges patients to understand that standing all day isn’t the answer, either. He suggests say the solution is a chair that prevents the curvature of the spine, backaches, and hip pain—ultimately, a chair that finds a balance between sitting and standing. Today many are eager to believe that standing is best for them because it will help to reduce their weight. Indeed, standing would burn more calories than sitting, but standing for extended periods could also strain your veins (causing varicose) and backs. Although, studies show that standing is best for your body as opposed to sitting, there is no definitive answer.